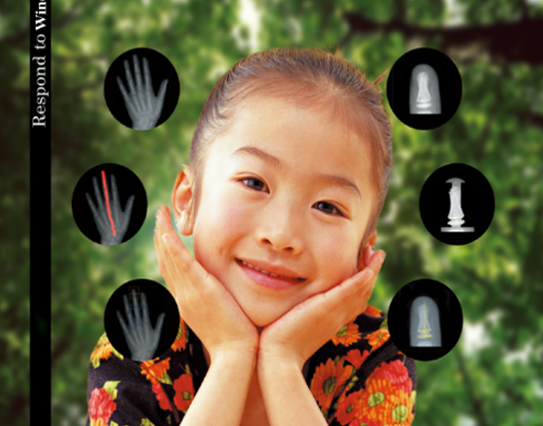 A new Skeletal Age automatic system to assessment for the Asia child. 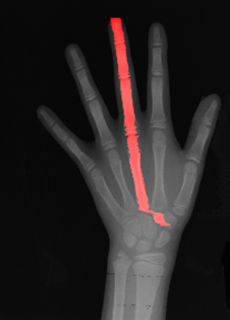 Casmas is a new system to assessed the skeletal age automatically. It is far more objective than the score table represented by an old atlas method like the GP method and the old TW method and assess in a short time. Comply with the clinical application. 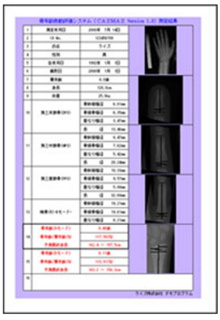 This program requires only one button to calculate the bone age from the scanned X-ray. The correlation coefficient between the bone age calculated by CASMAS and the calculated results of TW2 method is as high as 0.982. If the program does not automatically recognize the measurement point, our program has a support function so that the doctor can set the measurement point position correctly. Skeletal age is an automatic anylasis. Manual measurement function is embeded when the photography conditions are too bad ,Dr. can adjust by their own. 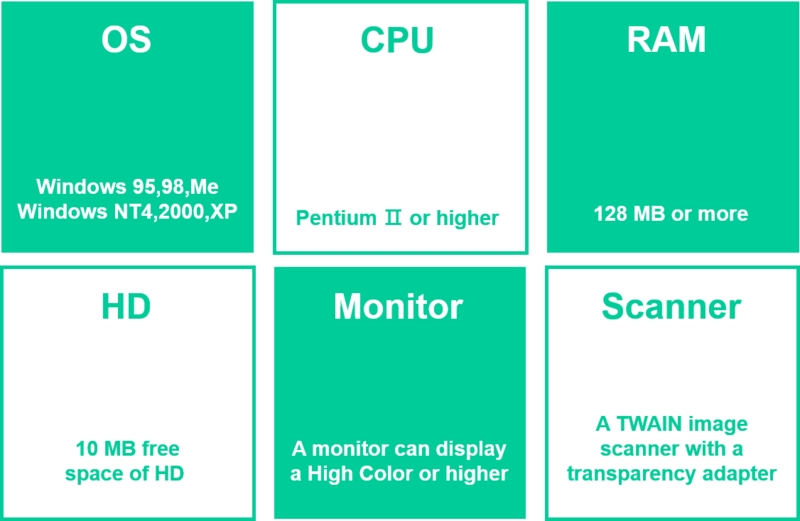 ￭Prediction of final height is calculable. ￭Can save the printing result to file.